3 HP REG. GAS 9 SETTINGS FOR BLADE TRIMS AROUND FLOWER BEDS, SIDEWALKS. 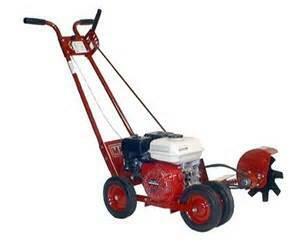 * Please call us for any questions on our edger lawn 3 hp gas rentals in Cincinnati Ohio.